"...However, that Canadian dominance at centre is likely to end three or four years down the road when Jack Eichel and Auston Matthews emerge as big 6’2-6’3, 205-215 lb. centres with NHL star qualities and abilities. 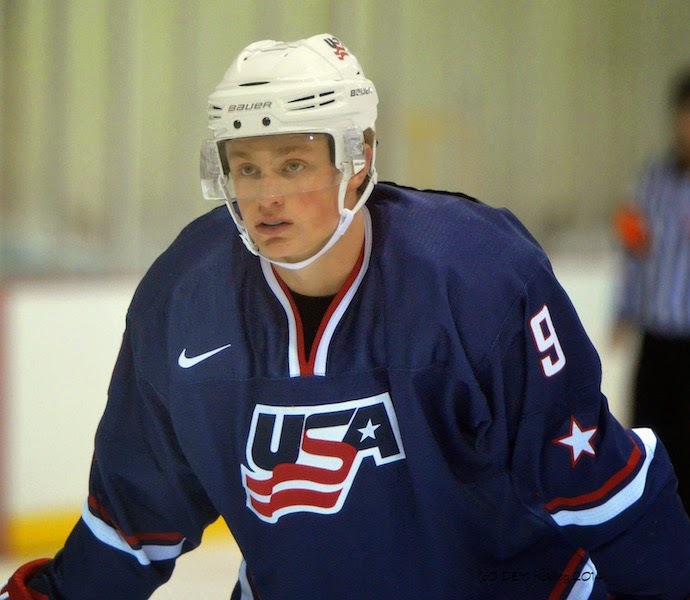 Editor’s Note: While north of the border rival Connor McDavid is worthy of The Next Onemoniker, Jack Eichel is the complete package with ridiculous upside and it’s only a matter of time when he will be in contention for hockey’s top American player."